Hangsen invests heavily in developing proprietary automated machines to ensure the highest level of quality is achieved and maintained. Covering 60,000 square meters, Hangsen factories worldwide adhere to the International Good Manufacturing Practice Standard (GMP) and ISO9001.Hangsen has an extraction factory covering 100,000 square feet to filter the toxic ingredients and extract the effective ingredients from tobacco leaves. Our e-liquids and e-cigarettes are produced in a definitely clean production environment, ISO Cleanroom with cleanliness class 10,000.Every product has to go through 10 quality control steps and 5 testing procedures before it’s dispatched. Technology innovation is the key driver to our success in e-liquid and e-cigarette industry. We have an entire production process strictly controlled by our in-house software system. The system controls the tobacco sourcing, extraction, mixing and much more. The technological advancement Hangsen has invested in is to guarantee the safety and quality for the creation of the best e-liquids. The electronic cigarette industry is a fast paced changing industry and we work closely with our clients and partners to constantlycreate new products to meet consumer’s needs and lead the market trend. Hangsen’s R&D laboratory and technical teams have been dedicated to the revolutionary electronic cigarette industry since its emergence. Our President – JideYao,is the inventor of the first PG/VG E-liquid and the creator of the RY4 flavor, one of the best-selling flavors in the world. 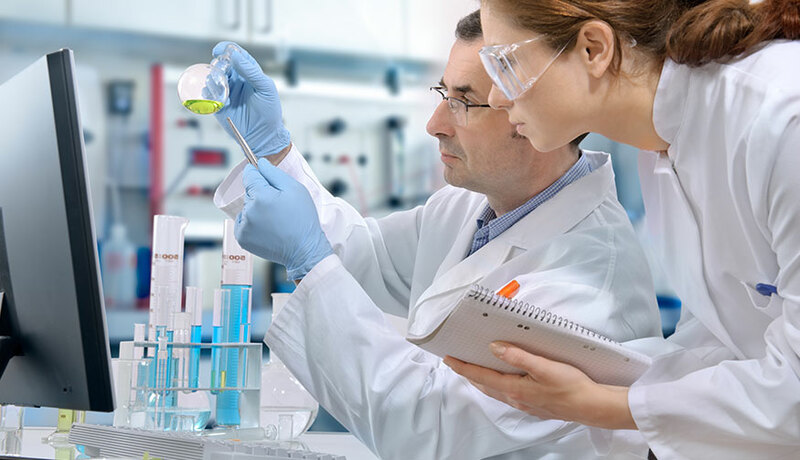 After years of industry experience and intensive research, the Hangsen team has obtained profound knowledge to create the best e-liquid that isapplaudedby worldwide consumers. Hangsen self-built laboratory covers 200 sqm, and is qualified to conduct product testings. data accuracy for TPD test and regulations in different countries. We exert ourselves to satisfy our clients. "Quality first, clients foremost" is the service tenet that we adhere to all the time.